The Ice House, an adaptive reuse of the former Tulsa Ice Company building, was built in the mid-1920s in Tulsa’s Kendall-Whittier neighborhood. 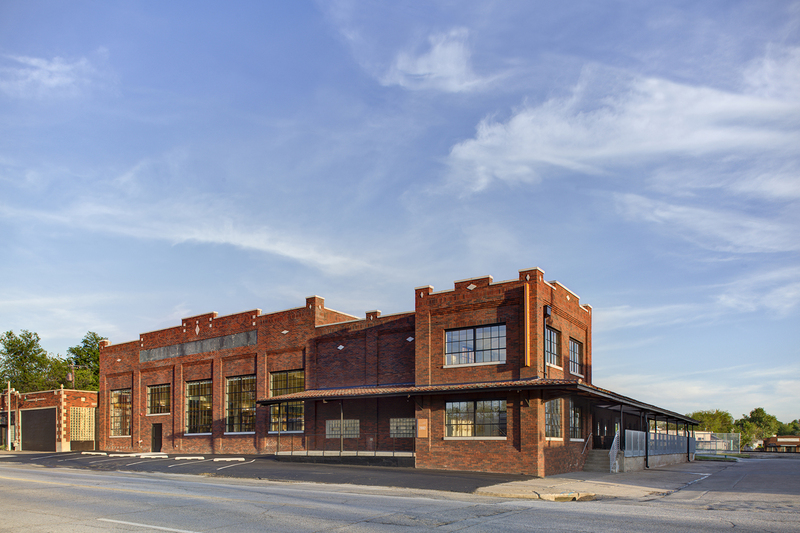 The Tulsa Ice Company produced large blocks of ice for keeping food cool. 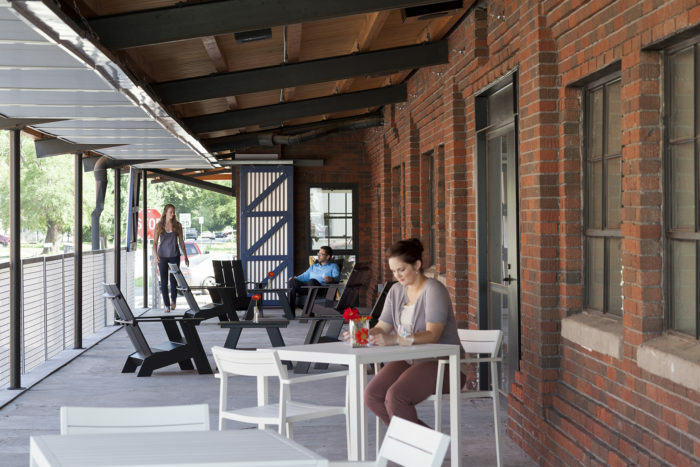 Once electric refrigeration replaced ice, the building was used as a foundry and an auto warehouse, finally becoming abandoned in the 1980s. 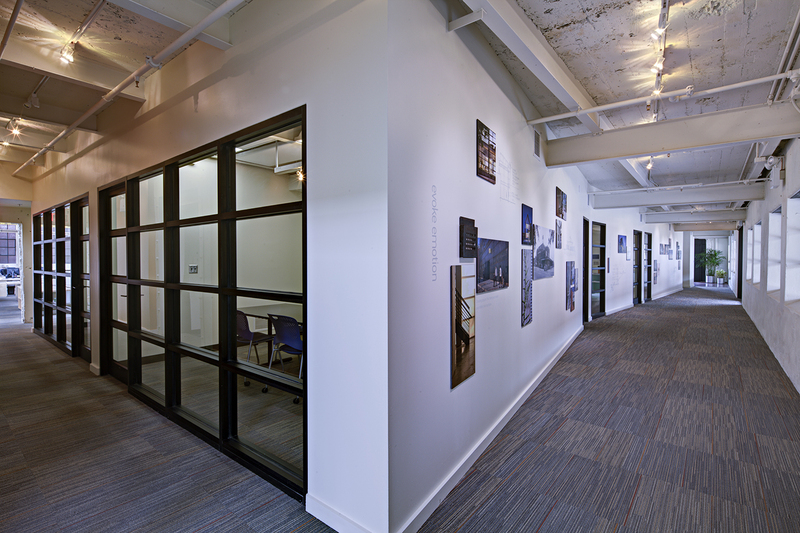 In 2012, the building was purchased by Selser Schaefer Architects to house their offices. 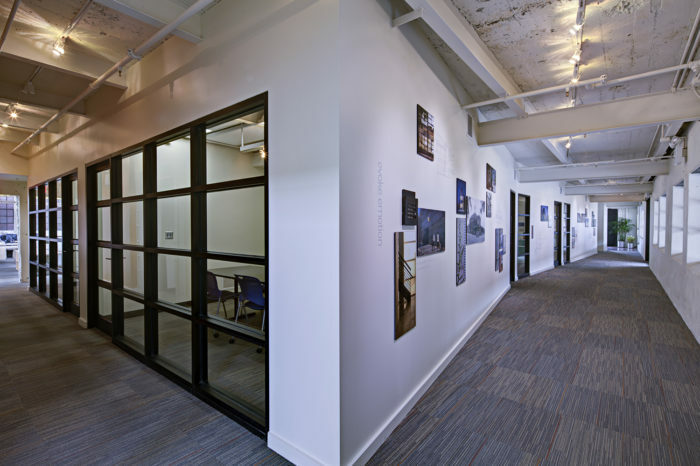 Ice House maintains the industrial aesthetic of the past while skillfully meshing clean contemporary elements, transforming this beautiful old warehouse into a collaborative urban workspace. 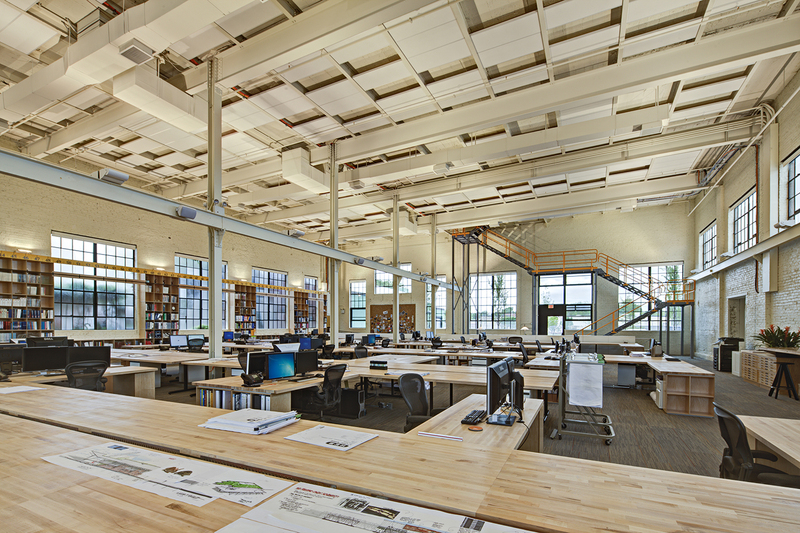 Wallace Engineering provided structural and civil engineering services for the adaptive reuse of the building, which is an essential component of the revival of the Kendall-Whittier and the adjacent Pearl District neighborhoods. 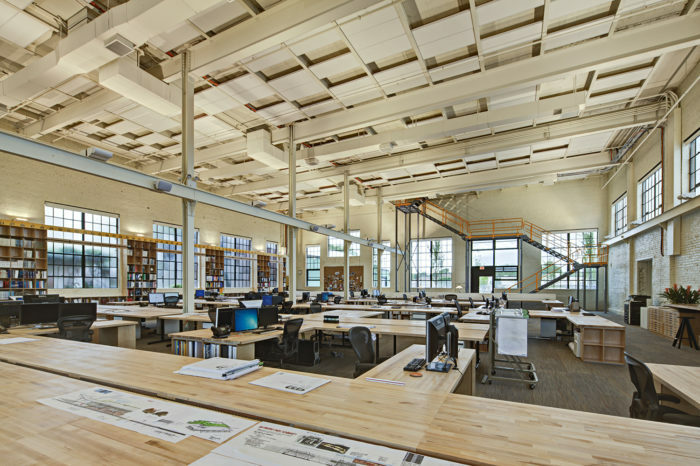 The project won a Merit Award from AIA Oklahoma in 2014 and a Citation Award from AIA Eastern Oklahoma in 2014.